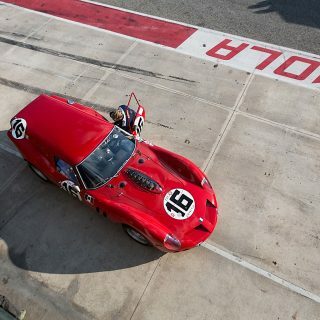 Like just about any object a person might own, cars say a lot by reflecting one’s personality, attitude, and approach to life. The same statement holds true for the person that is driven, like a head of state…or a dictator. When you’ve attained the highest possible position or rank by popular election, succession, or even coup d’etat, it stands to reason you can be driven around in pretty much whatever you want. 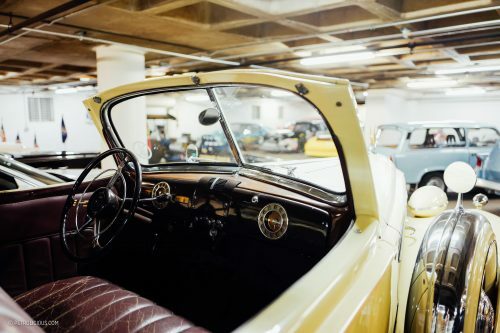 Guided by Leslie Kendall, the museum’s head curator, I recently toured The Vault at the Petersen Automotive Museum in Los Angeles. Previously off limits to the public, The Vault is now open to the public for guided tours and we suggest anyone that has the opportunity to visit the museum take the time to visit this basement area where a variety of other special, rare, and often offbeat cars are stored. This is also where five cars are now kept that at one time ushered heads of state and other dignitaries in both luxury and safety. 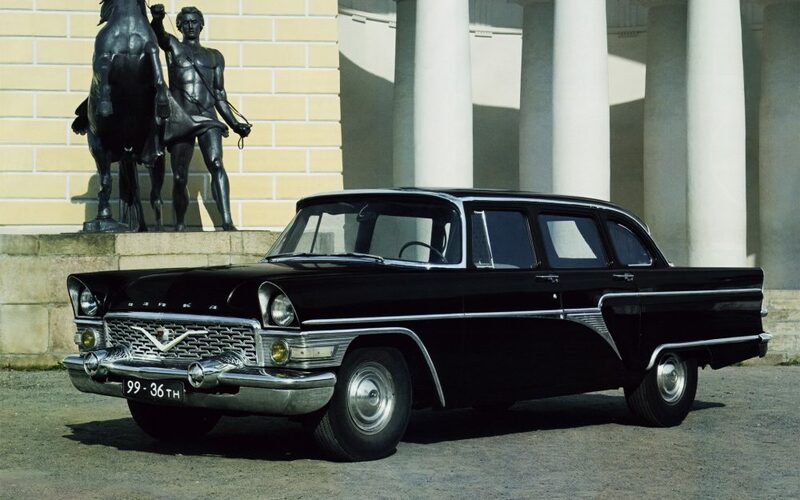 Produced by GAZ from 1958 all the way to 1981, the Chaika M13 limousine was nominally available only to government dignitaries and wasn’t available for purchase by the proletariat class. Although it could be rented for special occasions like weddings. 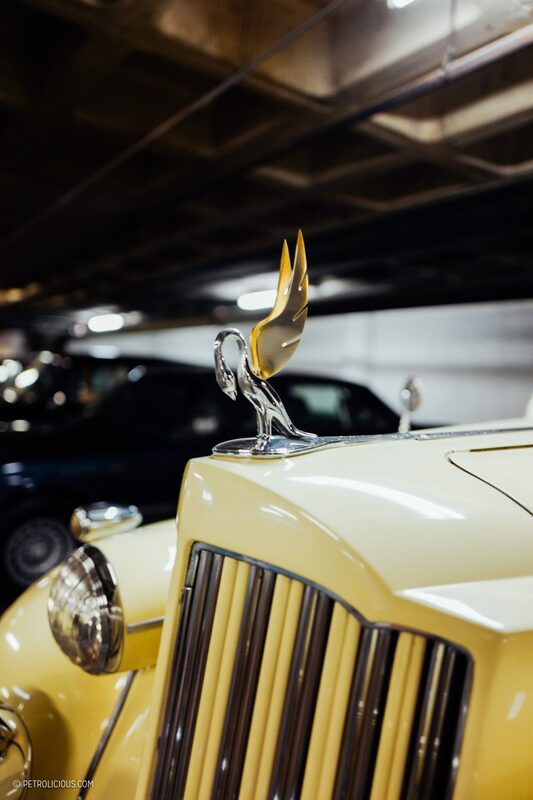 Apparently preferred by Russian General Secretary Nikita Khrushchev over the more luxurious Zil limousine, this Chaika, which means “gull”, was thought to be used by him at his dacha. With looks and styling inspired by the 1955-1956 Packard, the M13 was powered by a torquey 195 horsepower 5.5-liter V8, with a top speed of 99 mph. 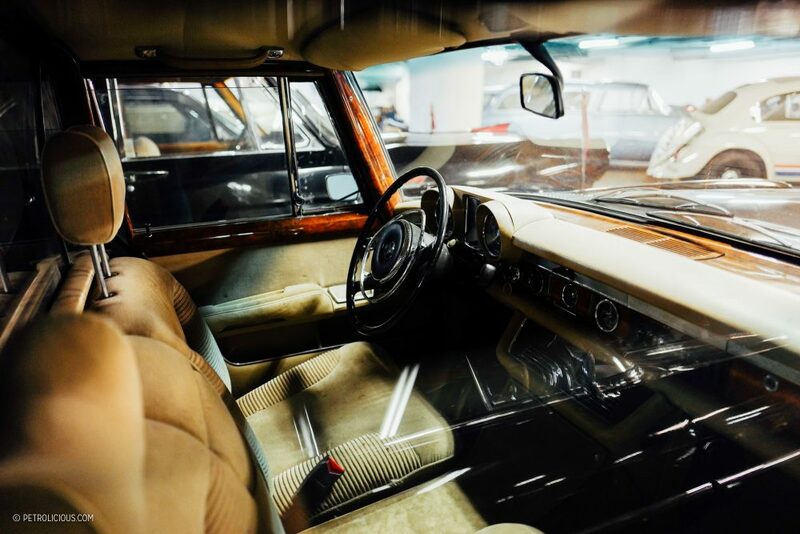 A push-button 3-speed automatic transmission is located on the car’s Crylic dashboard in an arrangement similar to the Chrysler TorqueFlite unit. Being a parade car, this one even had a full bar—all the better to entertain Kremlin cronies. Khrushchev later gifted this M13 to Hungarian Socialist Workers’ Party boss János Kádár, bar and all. Na zdorovie! 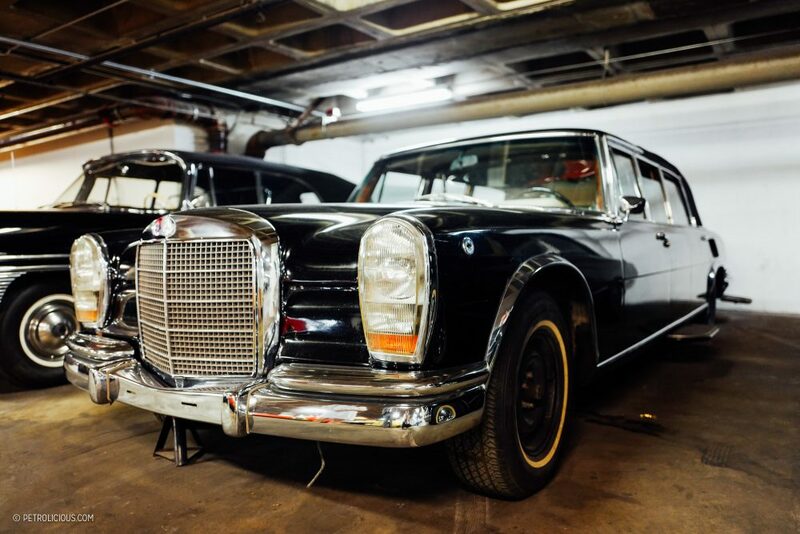 The Mercedes-Benz 600 is a rare car. 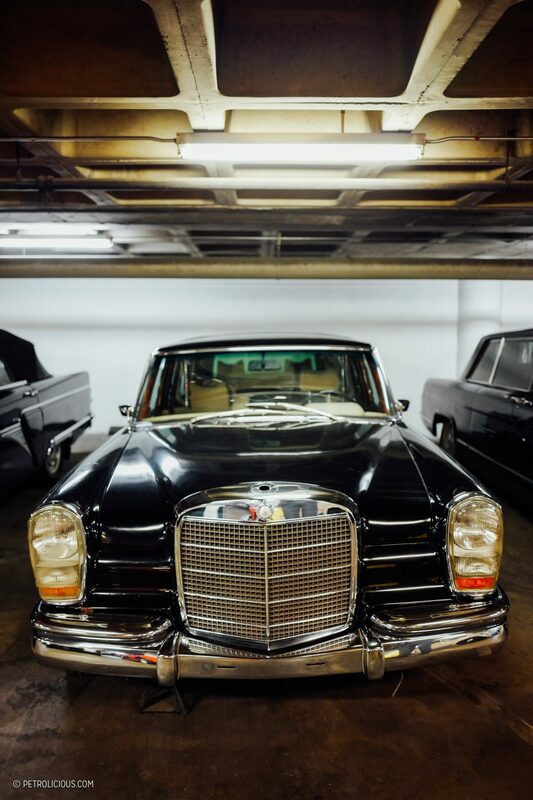 Between 1963-1981 when it was in production, it was the car to be driven in if your name was Fidel Castro, Idi Amin Dada, Mao Tse Tung, Kim Il-sung and his son Kim Jong-il, or Saddam Hussein—who owned this example. Of course, more benevolent personalities also had to have one, but if the 600 was rare, this 1978 600 Landaulet version is rarer still. With a solid roof covering the driver, this 1 of 59 Landaulet has a convertible top that folds over the passenger portion of the cabin so the owner nestled within could see the adoring masses waving outside as he drove by. The Iraqi dictator customized his 600 exactly to his liking which includes armor plating and running boards and grab handles for his elite Republican Guard. Now in slightly sad shape, this car was spirited out of Iraq after Hussein was deposed in 2003. To stay cool in the hot desert sun, the vents on the sides of the car aft of the rear wheels draw fresh air for the air conditioner—this car has two, one of the front compartment, and one for the rear. 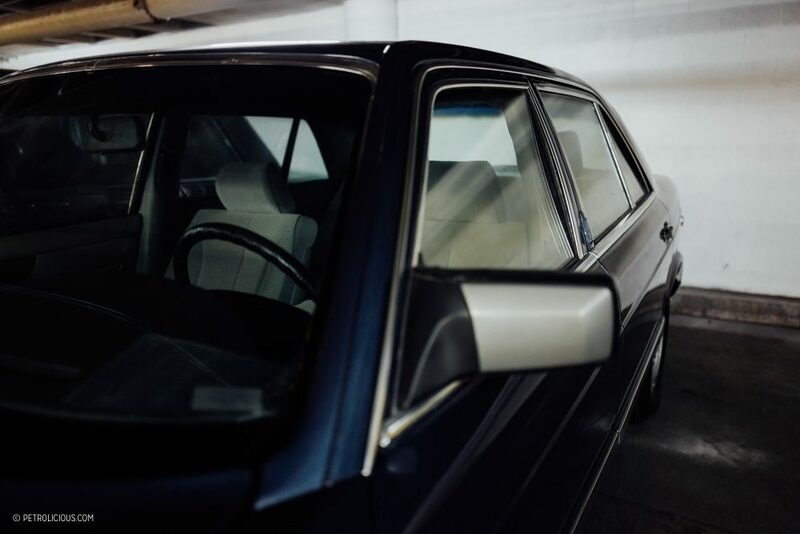 It also has a host of dents on the trunk lid; Kendall said that once Hussein’s guards were done protecting their leader for the day, they would relax and sit on the trunk lid with butts of their rifles directly on the metal. 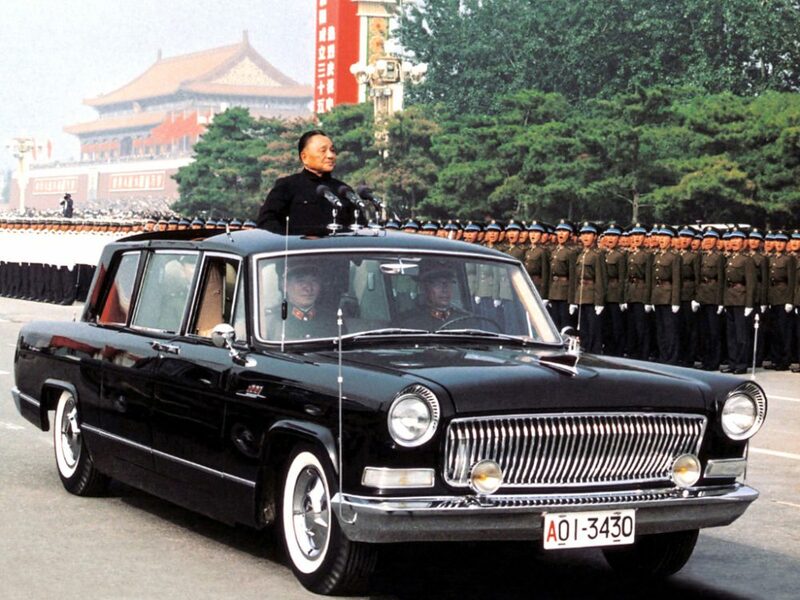 Almost unbelievably given its vintage looks, Kendall said that the Petersen Hongqi “Red Flag” Limousine Number 1 was manufactured in the late 1970s or early ’80s. An offshoot nameplate of China’s First Auto Works (“FAW”) started by the Communist party, the Hongqi was China’s homegrown response to bourgeois Western capitalist limousines. 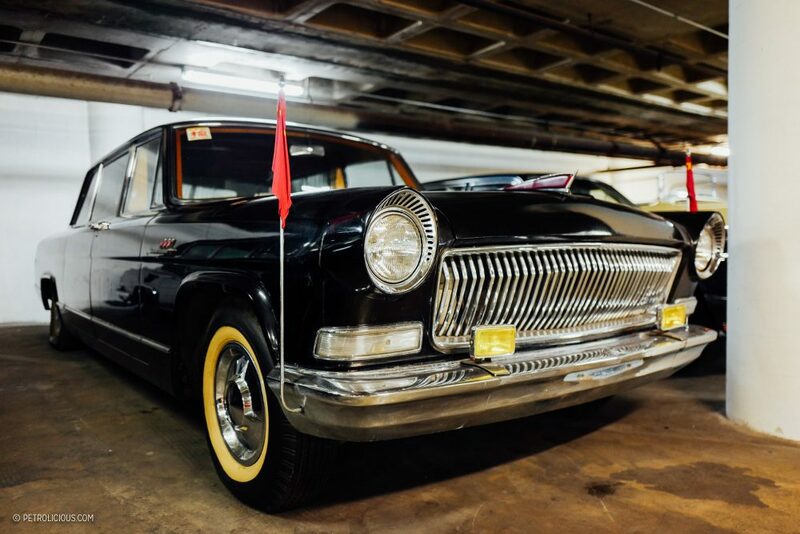 Vaguely 1950s American in its styling, these limousines were designed for transporting visiting foreign dignitaries and the elite from the Central People’s Government. 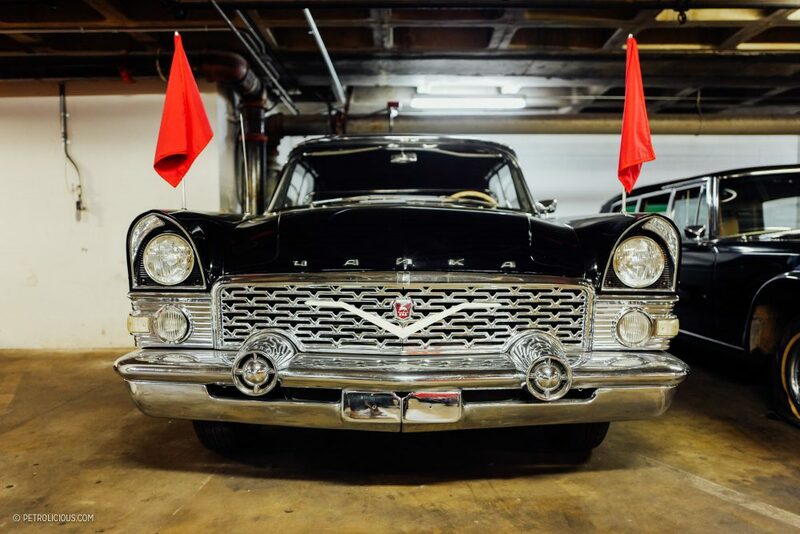 While resplendent with a lot of chrome, the Hongqi was powered by a massive American-style—some might say “copy”—V8 which produced a feeble 197 horsepower. In 1981, because of ongoing oil price issues, production of the fuel-hungry Red Flag was halted. Still riding almost inexplicably all these years on Chinese made tires, Kendall mentioned that while imposing, the build quality of the Hongqi is completely appalling. Rapping on the fenders, the car felt “tinny,” just like a Chinese-made toy of that era. 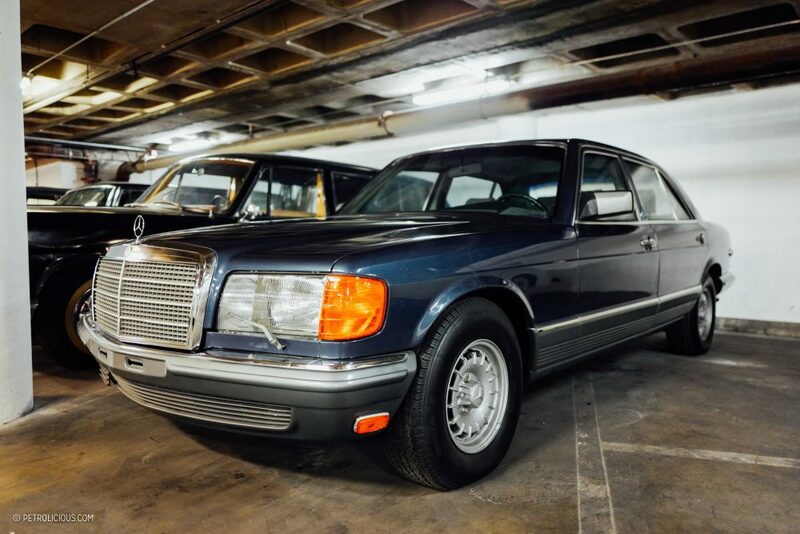 With a velour interior, and plain-Jane wheels, many might not give this 1980s W126 Mercedes-Benz 500 SEL a second glance, but it was once owned by Imelda Marcos and used by her husband Ferdinand Marcos, former President of the Philippines, after they were deposed and went into exile. 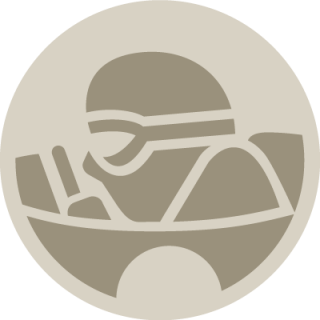 A serial Mercedes owner (dare I say enthusiast?) Marcos specified that this particular model sported bullet-proof glass and doors. Perhaps a fan of James Bond movies or even the arcade game Spy Hunter, the trunk of the car features headlights to blind a chasing pursuer. And if that didn’t do the trick the car concealed a fog and oil slick device. Neat. 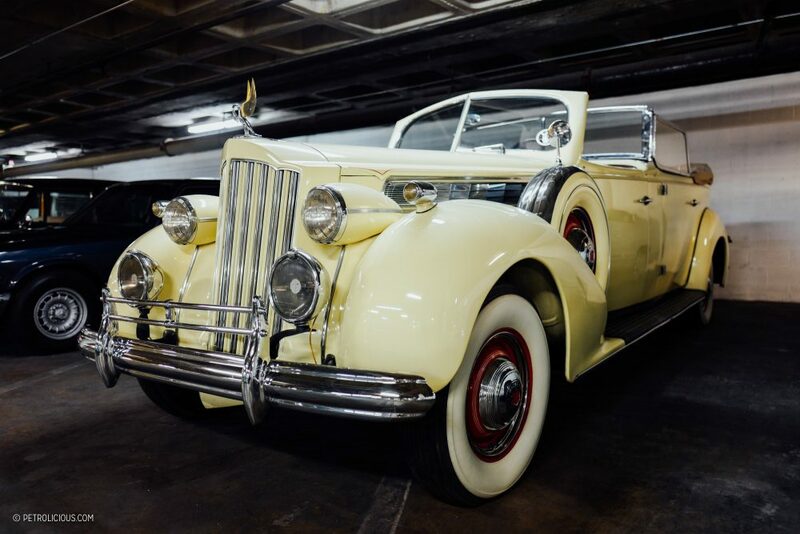 This Packard Super 8 Phaeton was built for the Argentine government as a parade car for Juan Peron, the then president of Argentina and car enthusiast. Trained as a military officer, Perón rose to political power following a coup. While he would eventually lose control and be forced into exile (until he later regained power), Peron was driven around in this dual-windshield Phaeton for many years. 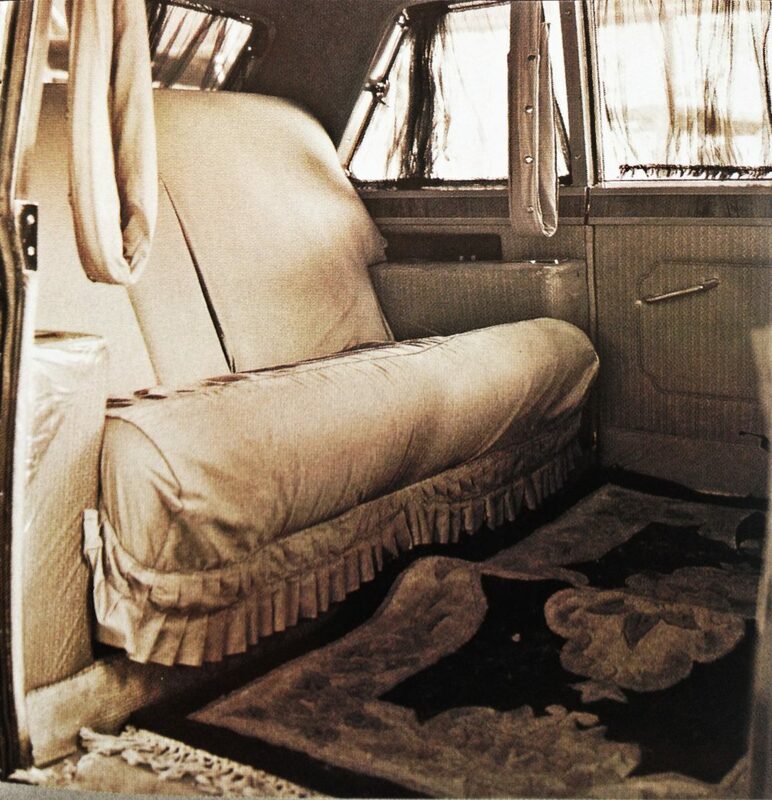 Kendall believed it to be the last vehicle in which his wife and first lady Evita ever rode in. Costing $10,000, a huge sum during that time, the dual windshield design by Derham allowed five people to ride in comfort, no matter the weather. Undoubtedly, these cars have some amazing stories to tell about their lives in service and the people that they ferried about. But one thing is apparent, and that is the world’s despots and dictators love cars just like the rest of us. 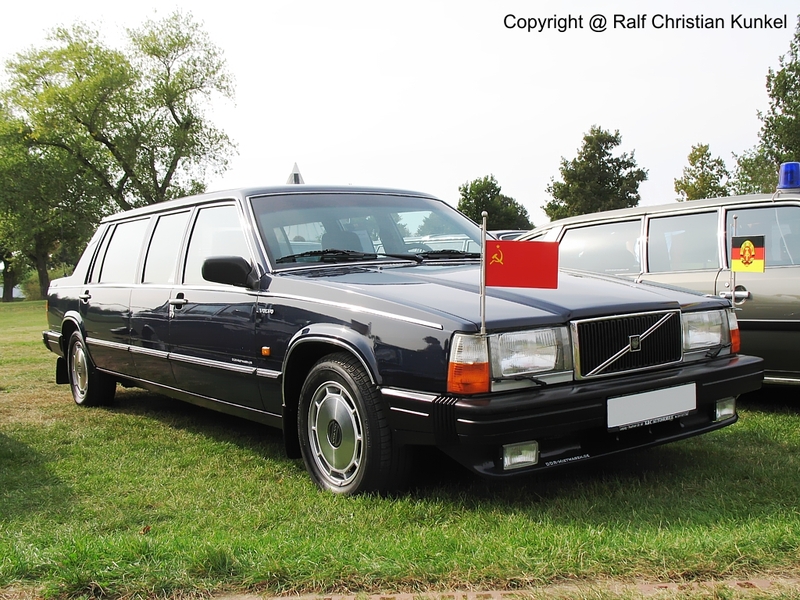 Historically, it seems that the big difference is that their requirements are slightly different, they all need a big limousine to project power and for protection. When the car is bigger, there’s more room for armor and minibars, right? 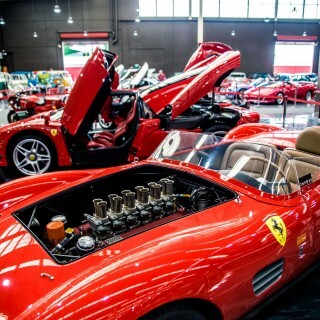 Petrolicious would like to thank Leslie Kendall of the Petersen Automotive Museum for showing us around. 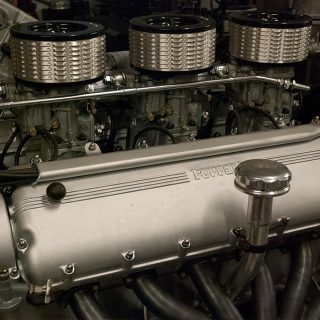 Featured What is the Greatest Pre-'90 Twelve-Cylinder Engine? 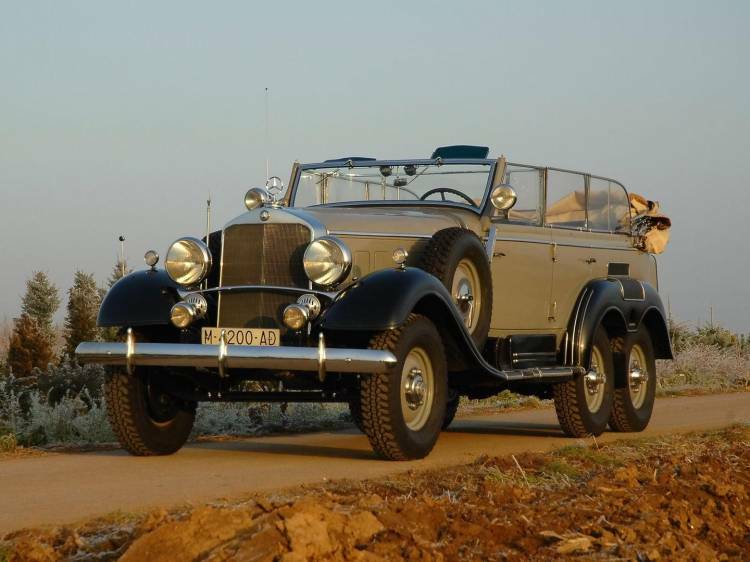 Hitler, Mussolini and Franco had Mercedes 540 G4 W131 all-terrain 6-wheelers. The one that Hitler gave as a gift to Generalísimo Francisco Franco in 1940 still keeps it Patrimonio del Estado de España (Spanish State Heritage). It was restored by the Mercedes-Benz Classic Center in Germany on behalf of Mercedes-Benz España as a gift to the royal family. Only 3 of 57 remain. 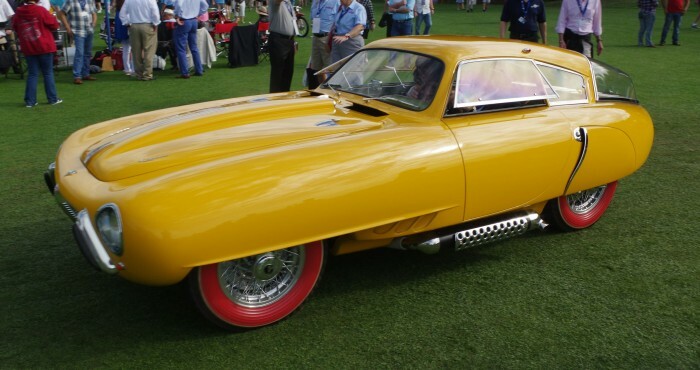 Dominican Republic, had an expectacular supercar Pegaso Z-102 Cupola of 1953 manufactured in Spain. 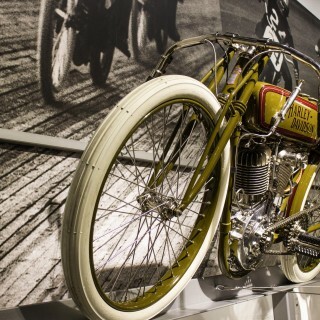 It’s the only one that remains of two manufactured, is in perfect condition and owned by the Louwman Museum of Holland. Hitler, Mussolini and Franco had the only three Mercedes 540 G4 W131 all-terrain 6-wheelers of 1940. The one that Hitler gave to Franco still keeps it Patrimonio del Estado de España (Spanish State Heritage in perfect condition. The President of Uruguay drives a beetle and gives away 80 % of his income. 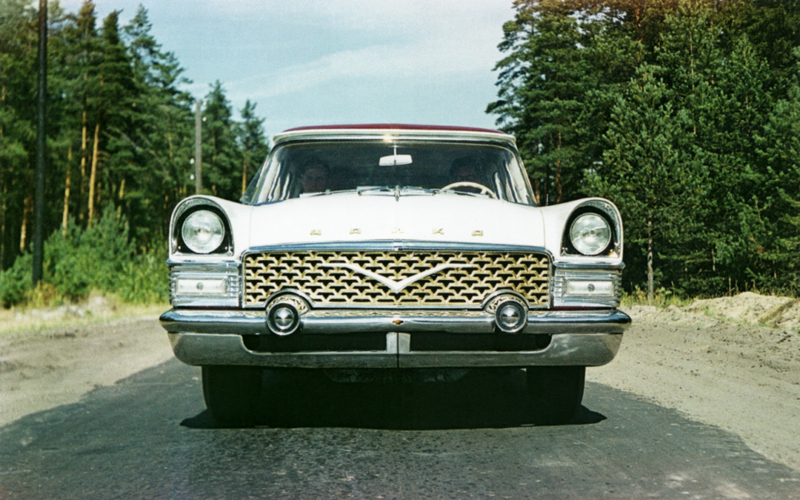 Now that’s what I call tasty….I drive a 1960 Studebaker Hawk. Looking for a McCulloch Supercharger! 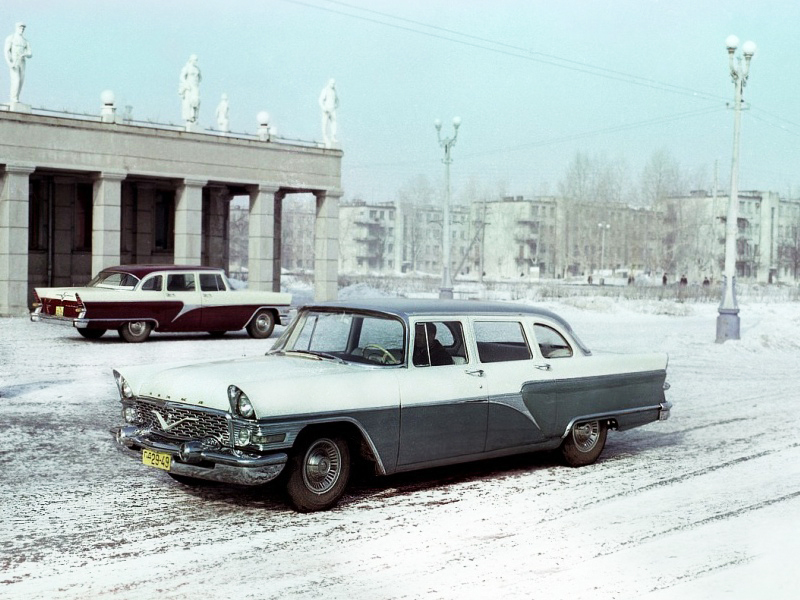 …and we had Volvos in East Germany. There’s a museum in Portugal where you can see cars that were gifts from Hitler and Franco to the Portuguese dictatorship led by Salazar. Do check Museu do Caramulo. I had the privilege of riding in Salazar’s armored Crysler after helping the museum’s workers push the car outside! Definitely a museum worth visiting! You should have included the ’60s era Ford Falcons used by Pinochet’s goons to round up dissenters for slaughter. Always thought those Falcons were pretty darn “tasteful”. Just another fun factoid you could have included. Come to think of it, it makes me wonder what Donald and Hillary’s favorite “tasteful” rides are. 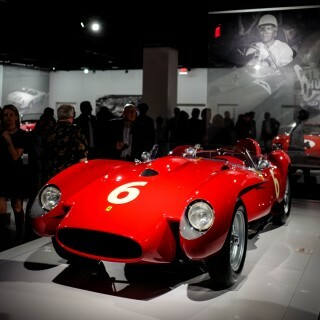 Hi Bryan – The cars featured were ones that we could actually lay our eyes on at the Petersen museum. Perhaps next time we could do a car on those driven by henchmen. 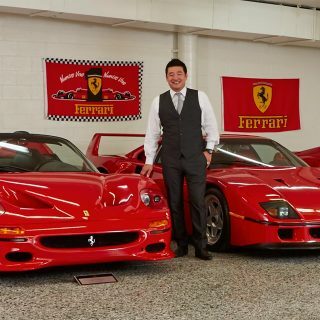 Re: Clinton and Trump, Trump is by far the more Petrolicious of the two candidates, having had Ferrari’s, Lamborghini’s, and even his own bespoke limo. Hillary’s last car was some mundane Oldsmobile I believe. FYI Sharhrabani . Those in high positions of public office or spouses of high ranking public officials are for all practical purposes not allowed to drive by the Secret Service . There’s a couple of interesting interviews where Bill says its one of the things he misses the most since having entered public life on the National level . Driving . Whereas until the orangutan became the RNC presidential nominee .. nobody gave a rats patut about what he did or drove . Thanks, Guitar Slinger. I actually knew that already. I wonder if the God Emperor took those gloopy exotics down the strip at the weekend? The fastest man in Manhattan.